The photo sharing site 500px has revealed details of a security breach that took place in mid-2018. The company says that its engineering team only became aware of the breach -- which is thought to have taken place around July 5, 2018 -- a few days ago. 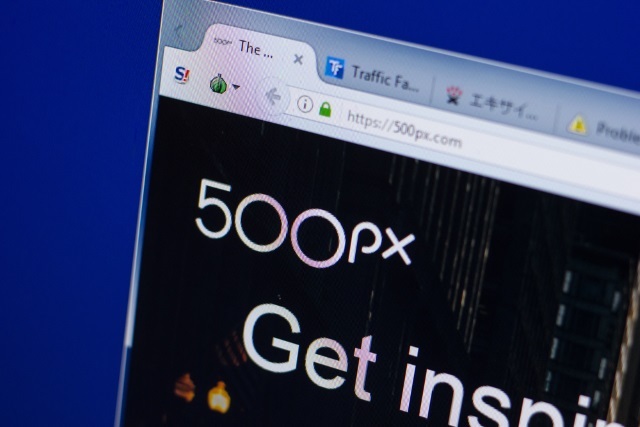 500px launched an investigation in conjunction with a third party and police, and says that "an unauthorized party gained access to our systems and acquired partial user data". As a precaution, 500px is requiring all users to reset their account passwords, although the company says that there has been no recurrence of the incident, and it is playing down the significance of the data that was accessed. Anyone who was a 500px user on or before July 5th, 2018 is affected by the incident. Notifications are being sent out to users, but the company has also published a post on its site. It does not appear that users' accounts were accessed, nor credit card information. At the moment there is no word on who may have been responsible for the attack, but 500px says that it has taken, and continues to take, measures to prevent a repeat of the incident occurring.